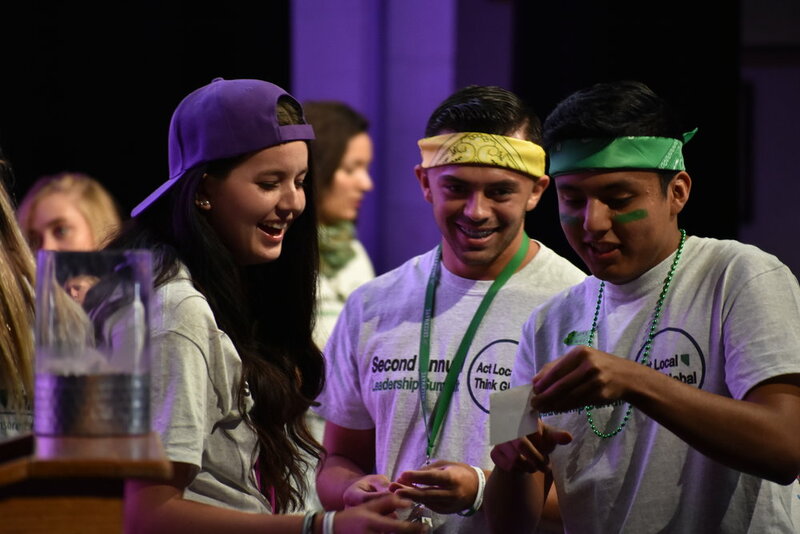 The mission of LEAD Green is to develop and cultivate high school students within Churchill County to become community leaders equipped with the knowledge and skills necessary to improve their respective communities and have a successful future. We envision a united community dedicated to improving the youth and fostering leaders who better the lives of others. As an organization, we seek to provide leadership, education, awareness and development training to youth leaders. We strive to prepare youth for life beyond high school. Community service is a cornerstone to the success of leadership development. We are leaders: change agents improving the world one action at a time. We honor service: providing our time and capabilities to better society. We seek development: continually bettering ourselves and the lives of others. We encourage sustainability: creating long lasting legacy driven change. We build community: coming together and recognizing our diversity of skills and background as a strength. Tax ID number available upon request and distributed promptly after completed charitable donations.